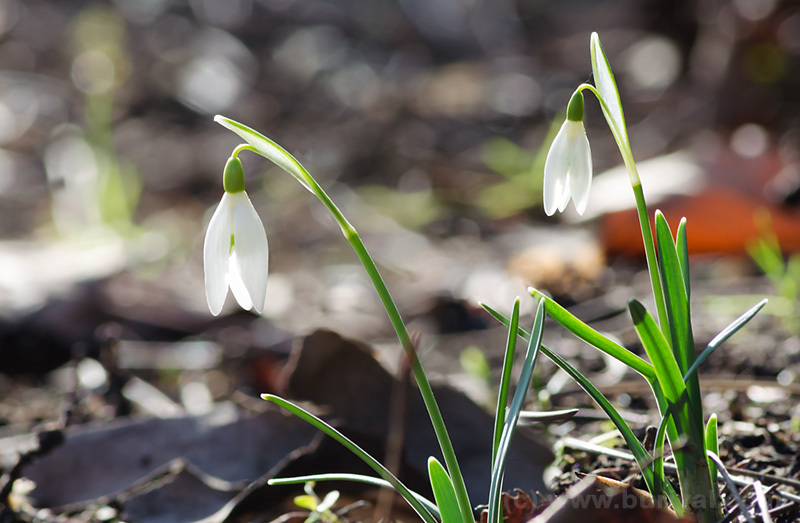 First snowdrops of the 2015! Not the best composition but there were no other options available. I had to stack two pictures to get both flowers sharp. 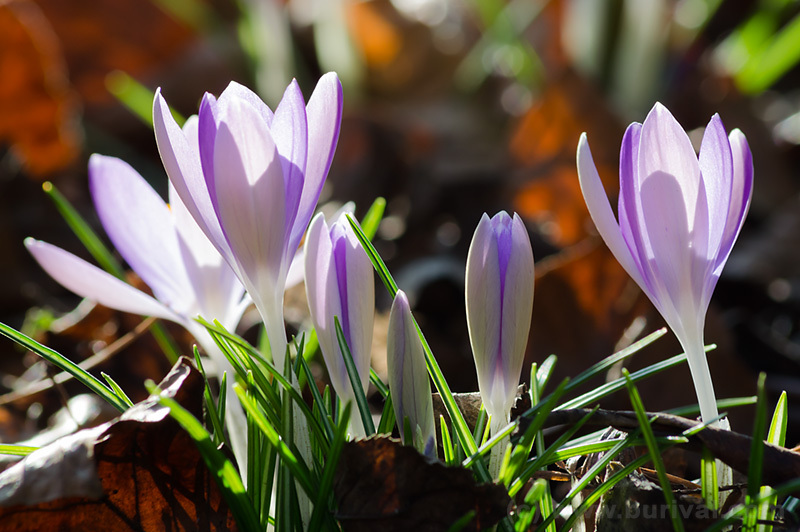 Group of purple crocuses. I did hundreds of these and I still like it, nice flowers! 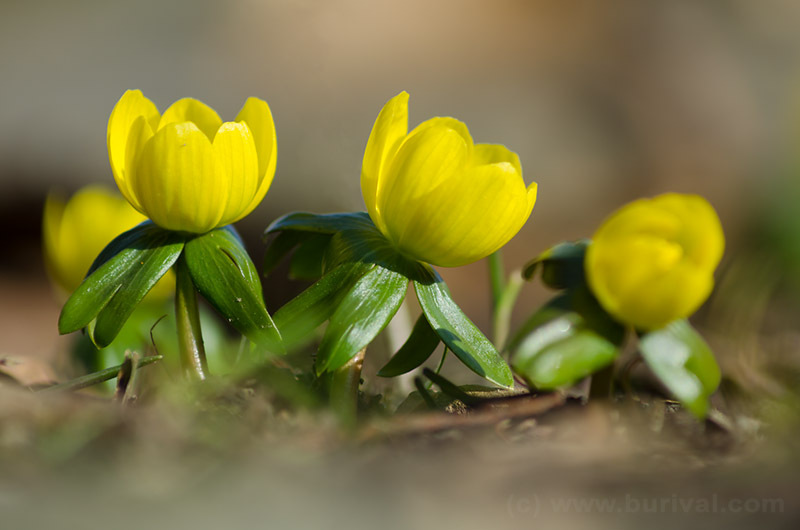 Winter aconite (Eranthis) is usually the first flower to appear. I was lucky to find this nice group of them.